2018 Ford Focus Smart Remote Key Fob for Manual Transmissions only. Specifically Focus Trim Models "RS" and "ST" - new condition. 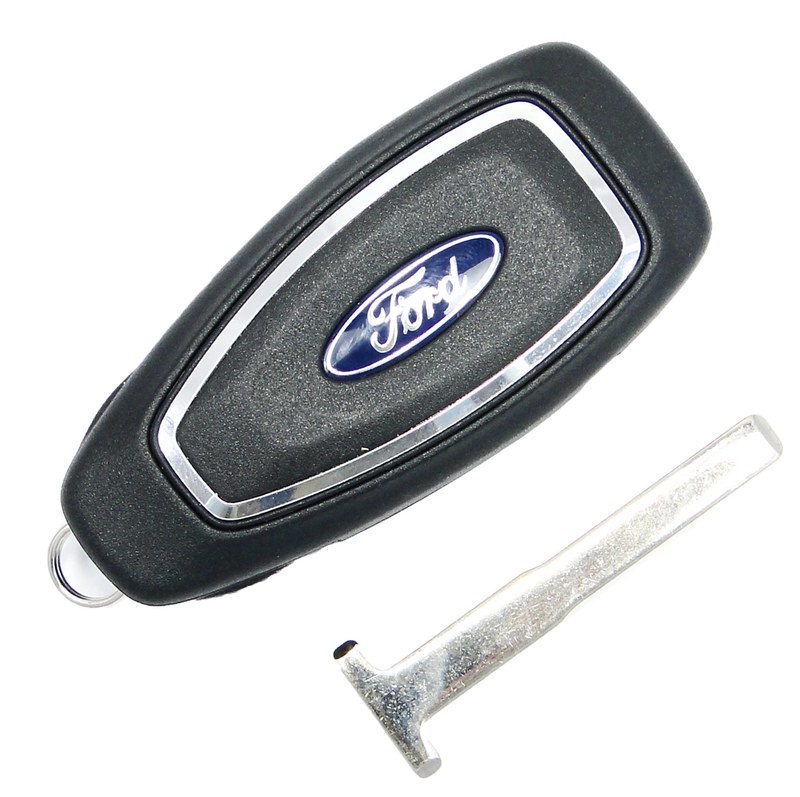 This is so called Ford smart keyfob with lock, unlock, trunk and panic, alarm buttons. 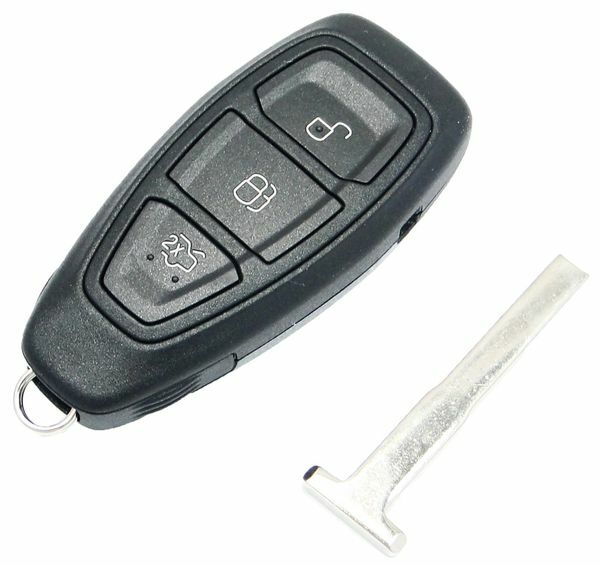 Emergency (small insert Key) is included free of charge. Programming instructions will not be included. This smart remote must be programmed by a dealer or local car locksmith. This procedure takes about 15-30 minutes to complete. Please note that the emergency key must be cut during the programming as well.